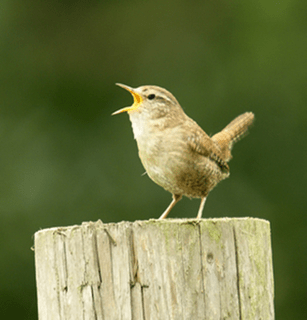 Knockmealdown Active, in association with Birdwatch Ireland, is organising a Dawn Chorus event in Clogheen in May. Kevin Collins of Birdwatch Ireland will help us to identify different birds and their birdsong as we hear them and are led on a slow walk through a mixed and varied habitat. If you want to attend it’ll be an early start, with meeting at 4.30am at St. Paul’s Community Centre, Clogheen on Sunday May 13th. The event will be followed by a Knockmealdown Active Breakfast at The Hermitage House in Clogheen. The cost of this event is €15 per person. Spaces are limited so it is advisable to book a place as soon as possible by calling The Hermitage House on 052 7465876. Want to find out What's On? KnockmealdownActive.com runs regular events in the Knockmealdown Region. Signup and we'll let you know what's happening and when.